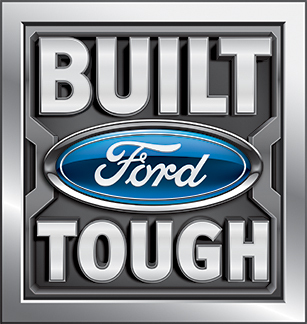 WINTER SPRINGS, FL, October 17, 2016	(Newswire.com) - Parise's Auto & Towing of Batavia, N.Y., captured the First Place Prize for Working Truck in the national Shine ‘n Star Tow Truck Photo Beauty Contest, hosted by Tow Times magazine and powered by Ford Trucks. The 2001 Freightliner FL 120 with a 25-ton Holmes DTU detachable towing unit sports a custom, eye-catching purple, turquoise and silver airbrush paint job with a towing chain design on the chassis and the Holmes DTU – all painted in house. In addition, Parise's Auto & Towing fabricated the tow truck itself, salvaging parts from different trucks, including a 1981 fire truck that was headed to the junkyard. Parise's owner Mark Dickinson credits daughter Elaina, 24, for the design of the truck, one of a fleet of 16. Elaina, who's about to obtain a Master's degree in accounting, may be the family's third generation to take over the towing business. “We’ve been doing this for over 30 years," Dickinson said. Parise's Auto & Towing's 2001 Freightliner FL 120 was chosen out of 550 entries submitted in five categories this year from around the country and Canada. Winning the Shine ‘n Star Tow Truck Photo Beauty contest adds a notch to Parise's Auto & Towing's years of service in Batavia, N.Y., including 16 years running tow jobs on the New York State Thruway. The annual Shine ‘n Star Tow Truck Photo Beauty Contest – celebrating 25 years in 2016 – taps into towing operators’ pride in their fleet, providing an opportunity to show off the beauty and brawn of their equipment. Like many tow truck operators, Dickinson loves his trucks. "This truck isn’t new. It’s like five trucks put together. We altered the look of it to make it look more aerodynamic," said Dickinson, who added he has labored four years on the Freightliner tow truck. The Shine 'n Star Tow Truck Photo Beauty Contest offers 16 cash prizes, with first-place winners such as Parise's Auto & Towing also featured on a future cover of Tow Times. 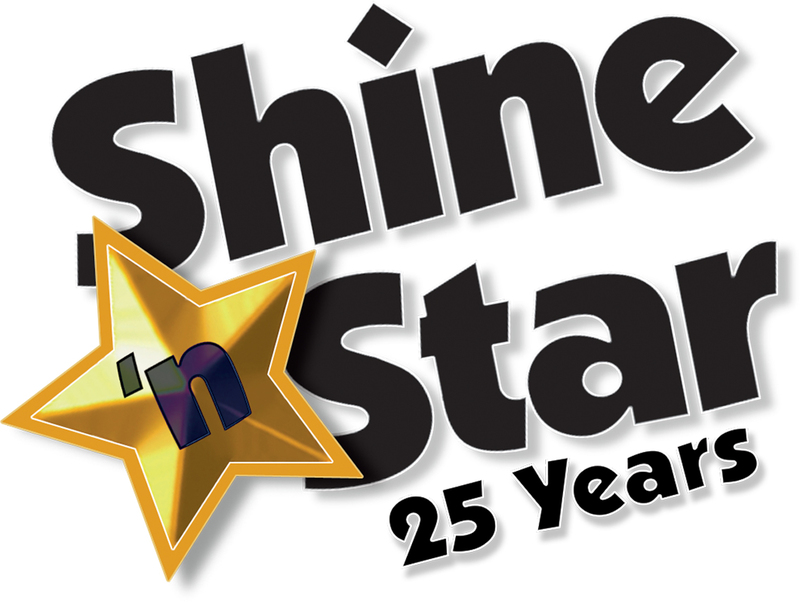 For more information about the Shine ‘n Star Tow Truck Photo Beauty Contest, contact Tow Times’ Publisher Clarissa Powell at 407-936-2491 or cpowell@towtimesmag.com. Reach Mark Dickinson of Parise's Auto & Towing, Batavia, N.Y., at 585-343-9874.